Monday - Friday 8:30am - 5:00pm. We are flexible and will work with clients needs. 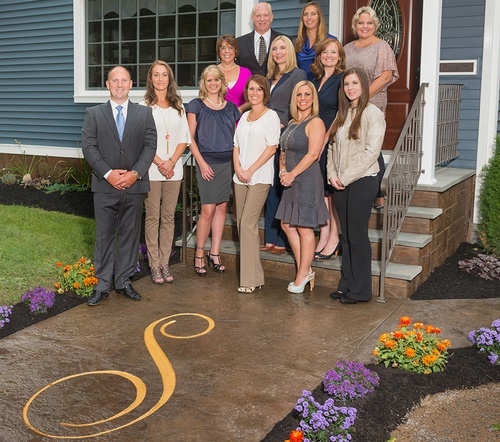 Socha Financial Group is a full-service wealth management firm with more than 30 years of experience. 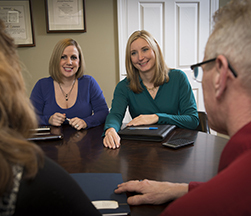 We employ a team approach in the delivery of comprehensive financial planning, investment management and tax planning applying our core values, trust, integrity, dedication and competence. Our team embraces the opportunity to discover what makes each client unique so that we can help them imagine and ultimately live the life they desire. We invite you to take the first step of your journey.